Let us design a beautiful photobook that you'll love to display! Maybe you just want to condense all those wonderful memories into one awesome package. Or maybe a special birthday is coming up and you want to give a memorable gift. Whatever the reason, there's a beautiful photobook waiting for you! The web is great and amazing for sharing, but the weight, the look and the rich feel of a new shiny book starring YOU really is pretty hard to replicate. No ads, no links jumping for your attention. Just you, the family and the highlights of your lives! What could better? Wait, your sister wants a copy? No problem - no time-consuming scrapbooking like the old days. Just order another. Done. Our starter packages provide a quick way to get a nice photobook of your favorite memories - whether it's a small book to show a friend or a larger book to display in your home. They allow for custom sorting of photos, adding captions and many print options, however limited further design customization to save on cost. If you're looking to arrange a custom gift or heirloom combining many design elements, this will require additional time which we can provide with a fully custom service option. All starter packages are based off 10 full spreads. Extra pages may be added at additional design cost. Our basic photobook is great as a memento of a recent vacation or as a small gift. Depending upon album size, you may include up to 3 photos per page. It's formatted just like your classic album but printed direct on the page. You may select up to 5 photos to highlight - these will always appear enlarged on a dedicated page. You'll receive a beatiful hardcover book to showcase. 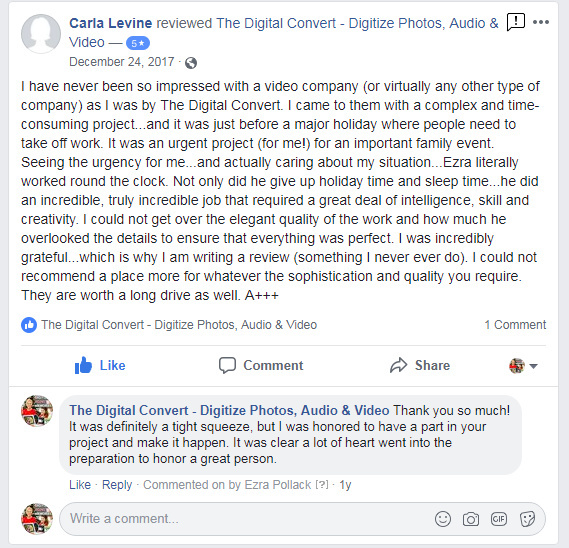 Like many of our clients, you either never get around to assembling or printing albums on your own, have been frustrated with DIY websites crashing and losing all your work or just don't enjoy tinkering with computers. We'll make you a nice book professionally without the hassle. Our silver photobook designs arrange your photos into a collage per spread. You may select up to 10 photos to highlight - these will be set alone or appear larger than other photos in the collage spreads. You'll be able to determine the sort order across the album. Photos on the same spread may appear in any order; they will be laid out according to their proportions and where they fit on the page. So many of you have had thousands of family photos scanned, but how often are they seen? Did you replace a shoebox in the basement with a flash drive in a drawer? Let's get those photos front and center in a magnificent coffeetable book! 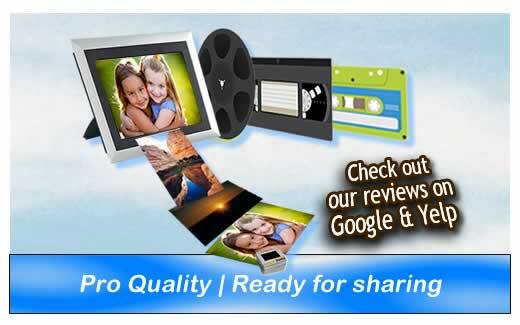 We can intersperse photos with family stories, add narration in your own voice (via a printed QR code), or your favorite video clips from home movies past and present. Custom photobooks are charged on an hourly basis according to your project requirements. Pick from many available photobook styles and materials. Keep in mind any required scanning is charged independently of your photobook. We do highly recommend you have us scan your photos to ensure your photos look their best. 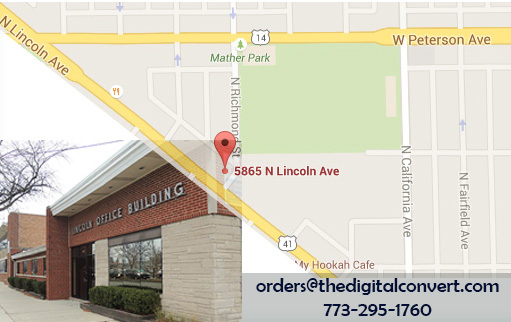 Quality and resolution is especially important when making printed enlargements. There are many vendors for the actual printing of photobooks - some higher end and others more economical. We will provide you with several recommended options and have samples in the office as well for review. However, if you've found a great deal through some other vendor, we can likely print through them as well. This may require some initial customization though to match the print requirements of your specified vendor. 1) Send us any photos that need scanning and / or digital images. 2) Sort link will be sent to arrange photos in order and type captions. 3) We’ll send you a proof for review.